Transforming traditional energy systems to renewable energy used to be reserved for environmentalists and new-age. These days it’s a shared vision by governments and citizens across the globe. Wind and solar power are becoming increasingly affordable and, along with affordable natural gas, are driving coal production companies out of business. Transitioning to clean energy is reflected in the marketplace and has been directly influenced by the state and federal support of this field. For over two decades US government administrations have made significant investments into not only research but also development and deployment of technologies that support clean energy. Agencies have provided massive funding and given tax incentives which in turn have led to innovations that have transformed the American energy market. Solar energy costs have decreased by almost 90% and wind energy by nearly 70%. Despite resistance to the clean energy trend by the Trump administration, market forces continue to drive innovation by closing coal plants and promoting investment in clean energy technologies. 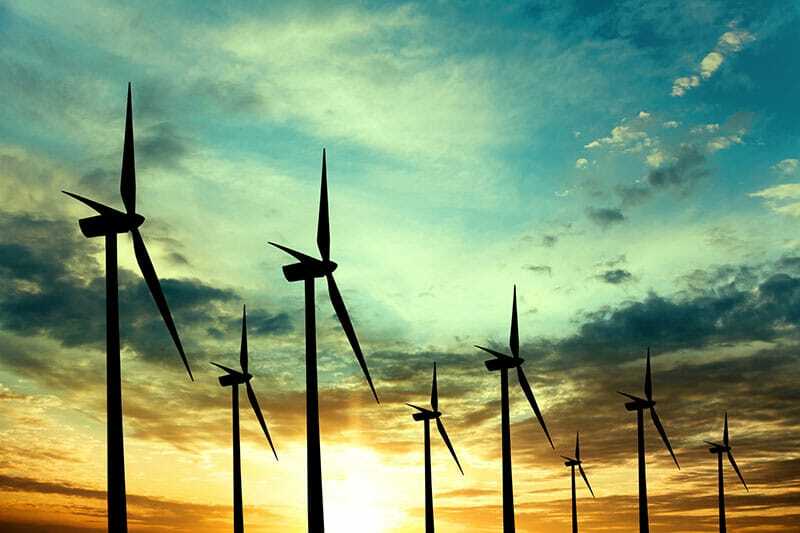 According to research by Utility Dive, a trade publication, the electric power industry is anticipating massive growth in wind, solar and natural gas and major decreases in coal and oil-fired generation. The market dynamics behind the growing investment trend include cost, long-term investment potential and risk factor. Because wind, solar and natural gas are low-cost resources available to produce electricity, coal is fast being pushed out as power source. As coal plants are aging, their investment value is decreasing. Instead, billions are being invested into building infrastructure and power plants to replace coal production facilities. Because of pollution and dwindling resources, coal has become a high-risk investment. By 2016 44% of coal companies that supply the US had already declared bankruptcy. It is expected that this trend will continue on an upward trajectory and clean energy will only become a more lucrative avenue of investment in the coming years – which is not only good news for investors, but also for the climate and future generations.